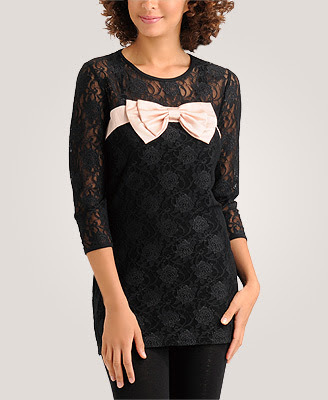 Oh hi cute shirt with two of my favourite things in the world - lace and bows. I think I should buy you since you're only $13.99 right now at F21. See you in the mirror soon.